The main reason for participation in FORD CHALLENGEPRAGUE 2018 can differ from person to person and every last year participant would probably tell you something else. 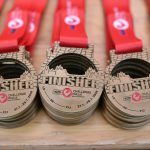 We have collected the most repeated opinions to create this list of 5 reasons why choose triathlon in Prague. Every visitor is stunned by the beauty of this beautiful old city. Race course is lined by magnificent monuments such as Prague Castle – the largest coherent castle complex in the world, Charles Bridge – the oldest bridge in Prague whose construction started in 1357, or the National Theatre that is set majestically by the Vltava river overlooking the race transition area. The list of must see historical places is almost endless, so make sure you stay in Prague for a few days to have time to explore it. All three disciplines are happening right in the city center along the Vltava river with depo located on the bridge. Indisputable advantage is easy accessibility of the whole centrally located venue with all parts placed within short walking distance. Course lined by tens of thousands spectators containing curious tourists, but rather cheering crowd of enthusiastic supporters. Do you know that Pilsner – the most popular style of beer in the World was invented in the Czech Republic? It takes its name from Pilsen, a Czech city, where it was produced for the first time in 1842. You can enjoy it in one of many traditional pubs together with unique Czech gastronomy. Some even say, one beer after sport is beneficial! One of many Prague nicknames is “the heart of Europe”. It has nothing to do with blood distribution, the reason is its central location. Not far by car for many Europeans, by plane close for everyone. 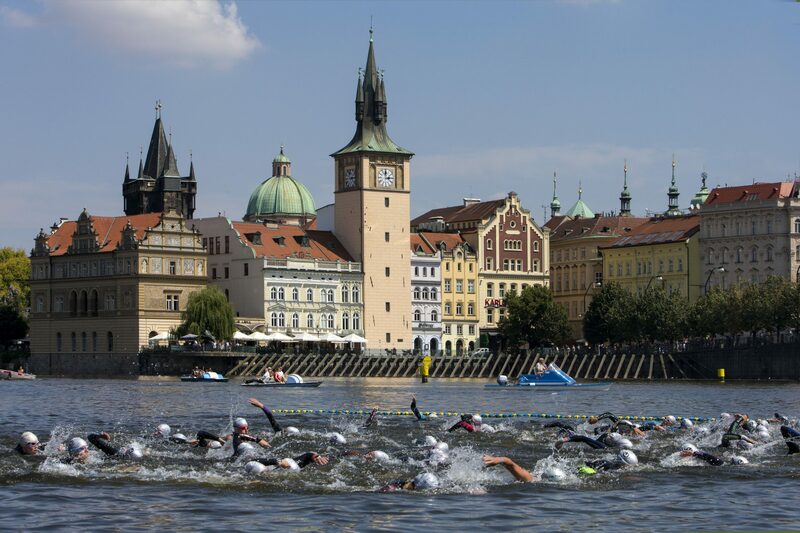 Moreover, it is less than 10 kilometers from Václav Havel Airport Prague to the start line of FORD CHALLENGEPRAGUE 2018!